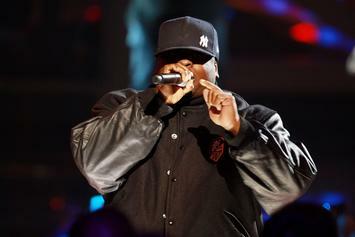 Scarface Shuts Down Lung Cancer Rumors: "Internet Will Kill You Quicker Than A Gun"
The Geto Boys legend is alive and well. 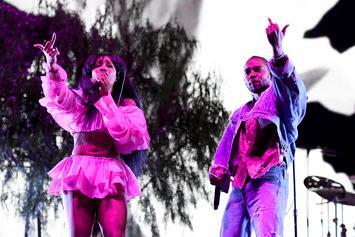 Kendrick and SZA are being sued for allegedly stealing an artist's work in "All The Stars" video. 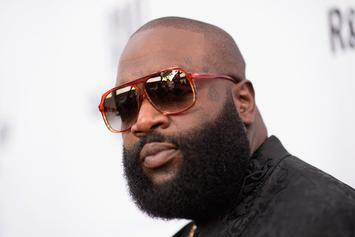 Rick Ross has money but he's not spending it on hair implants. 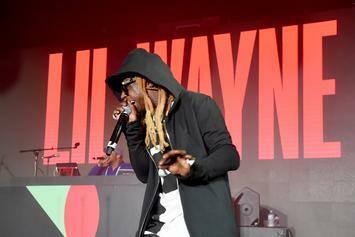 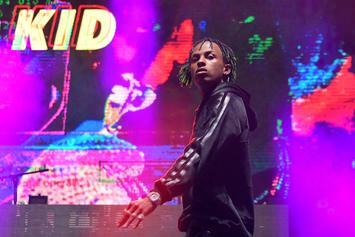 Lil Wayne insists he's not the father.